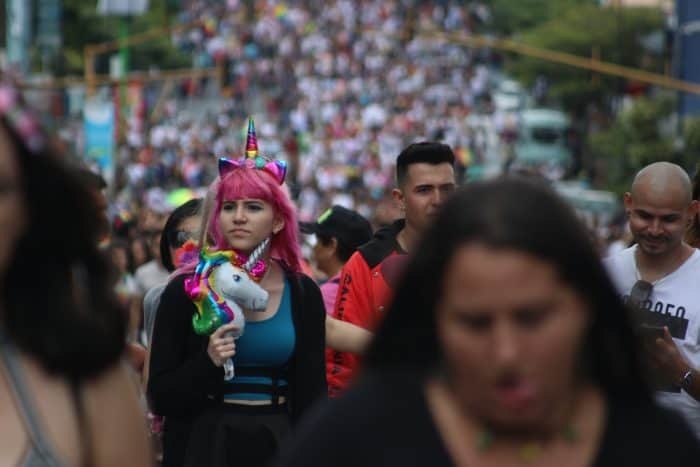 To clearly understand the significance of last week’s Pride March in Costa Rica, we must go back to January, the month in which the pride on display last Sunday was just beginning to adapting itself to this year’s political context. The public announcement of the court’s ruling came at the height of the Costa Rican presidential electoral campaign, and caused a commotion in the country when National Restoration Party (PRN) candidate Fabricio Alvarado, an evangelical preacher and journalist, gained popularity by stating that he would withdraw Costa Rica’s participation in the court to avoid complying with the ruling. The resulting surge in Alvarado’s popularity revealed the country’s pride in two very distinct faces of Costa Rica. 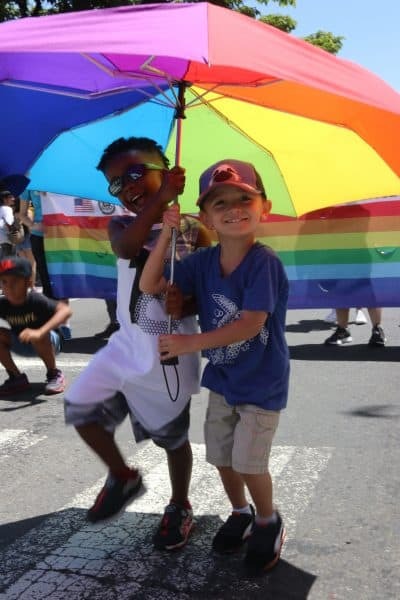 One side took pride in the core traditional “family values” with a more religious tone, while the other side took pride in fighting for the human rights of the LGBTQ community in search of equality, something that has been historically denied. 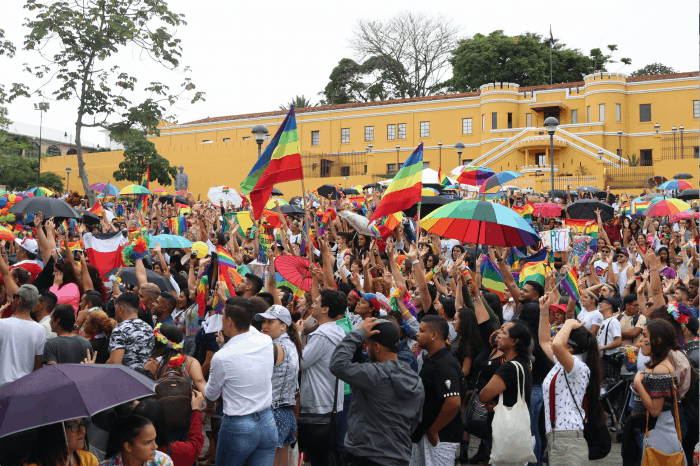 This pride – for both sides of the grand picture – gave a result of 24.91 percent of support for PRN’s candidate Fabricio Alvarado, while Citizen Action Party (PAC) candidate Carlos Alvarado obtained 21.66 percent of support. 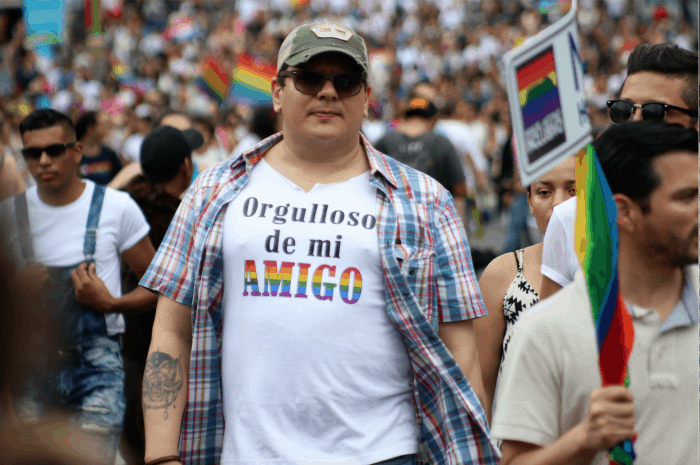 Carlos Alvarado had also surged in the polls late in the first round, as his enthusiastic support for LGBTQ rights and the court ruling set him apart from the pack on the other end of the spectrum. These results were only the tip of the iceberg. Reaction to the first round of voting shook up Costa Rica’s peace by creating a constant and vigorous national discussion. 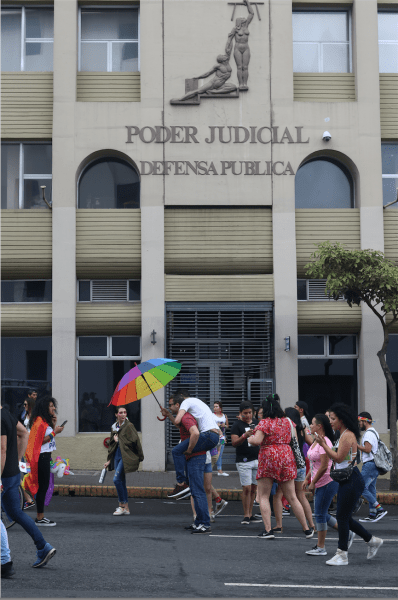 The Frente por Derechos Igualitarios (FDI), a platform that gathers organizations, collectives and activists working to assure human rights for Costa Rican people, reported that from February 4-21, 27 cases of aggression towards people from the LGBTQ community were committed. 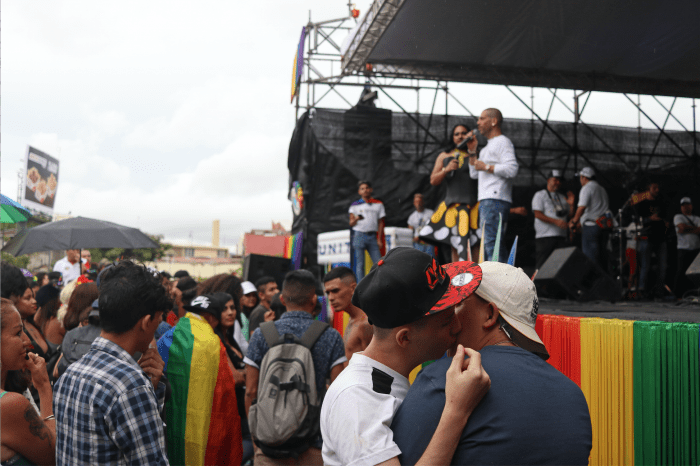 Fabricio Alvarado’s opposition the Public Education Ministry (MEP)’s sexuality and affectivity programs also stirred the pot, resulting in protests in rural areas. 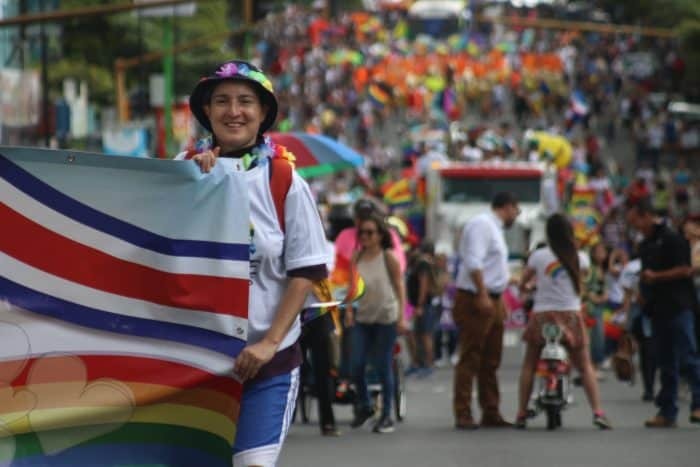 FDI activist and spokeswoman Michelle Jones told the weekly Semanario Universidad that these developments highlighted the lack of a historical record of these types of aggressions towards the LGBTQ community in Costa Rica, as well as the inexistence of legislation on hate crimes. 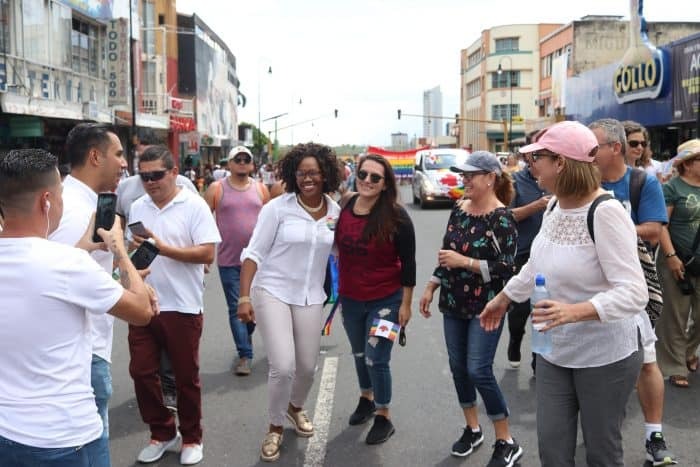 During the campaign, PRN vice presidential candidate Francisco Prendas said in an interview that if his ticket won, the new authorities would not appoint gay people to Cabinet positions or any other public posts. However, support for these positions was ultimately not enough to carry Fabricio Alvarado to the presidency in Costa Rica, a country where, according to a poll carried in February by the University of Costa Rica (UCR)’s Center for Research and Political Studies (CIEP), 52 percent of the population are Catholics versus 22 percent of evangelicals, a percentage that increased during the campaign. 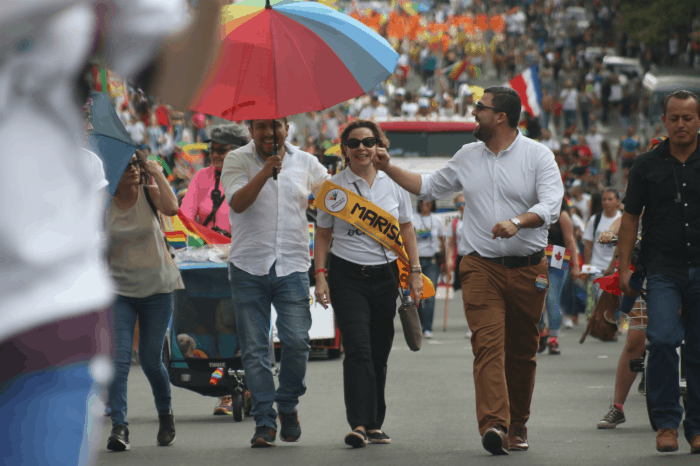 According to Semanario Universidad and the CIEP, a 70 percent of the support for Fabricio Alvarado during the first electoral round came from evangelica, and 20 percent from Catholics. 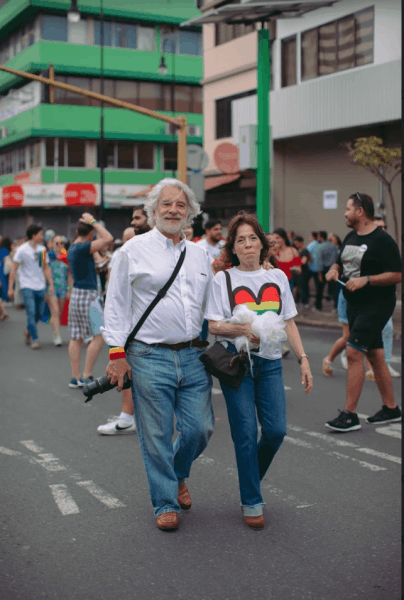 On April 1, the two-candidate runoff took place on Holy Sunday, a day on which many thought that the religious traditions of the country would complicate the scenario. However, Carlos Alvarado defeated Fabricio Alvarado with 60.9 percent of the votes, over 39.3 percent for the evangelical leader. 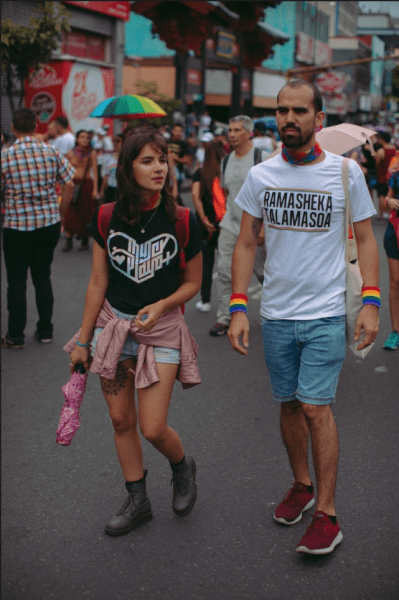 This backdrop made this year’s Pride March was a historic demonstration for the country. 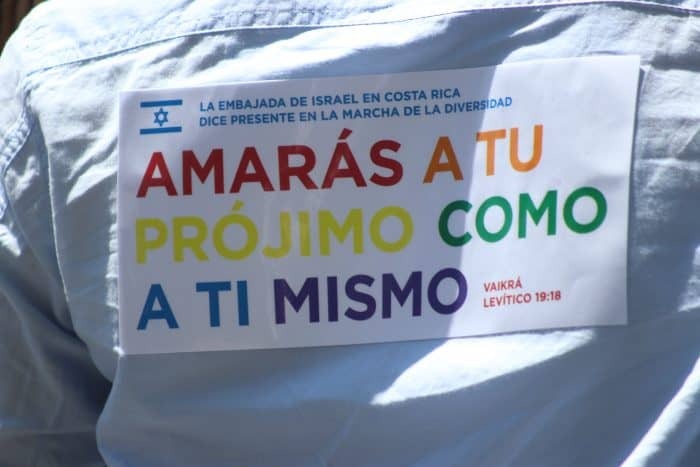 On a very warm and sunny morning followed by a rainy afternoon, people from around the country – from different nationalities, from both the public and private sectors, from embassies, from all sorts of families with different skin color and diverse gender identities and sexual orientations – gathered in San José to celebrate, commemorate and continue on the fight for the rights that the LGBTQ population deserves as people who contribute on a day to day to the Costa Rican society. 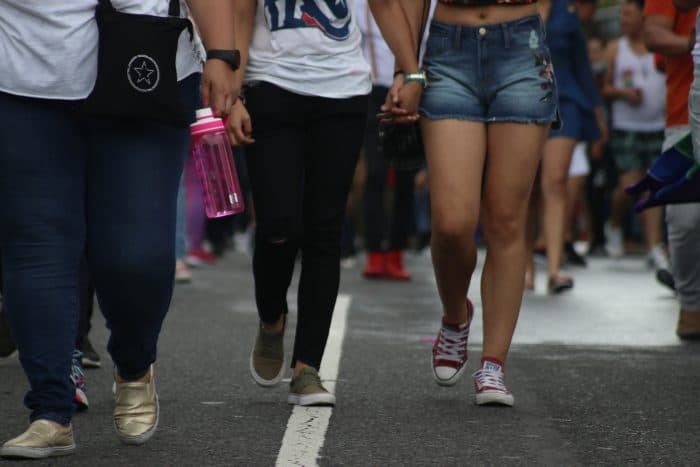 They also gathered to march in recognition of progress in the country despite a rocky first half of the year. 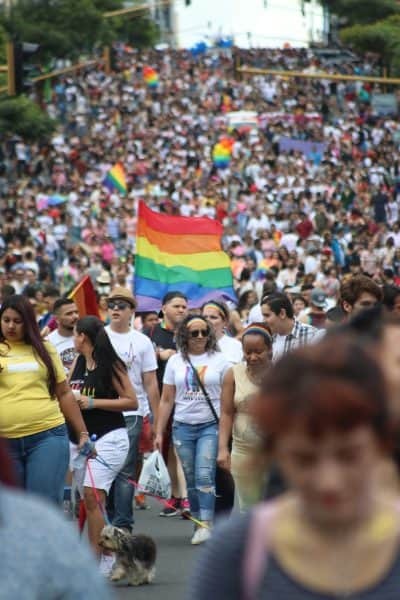 During that time, Costa Rica launched its Pride Connection Network to provide online training regarding the LGBTQ population, and named lawyer Luis Salazar as its commissioner for the LGBTQ population; the Supreme Elections Tribunal (TSE) announced a new policy to simply name changes on government-issued ID cards to fit “self-perceived gender”; and had a transgender teenage student carry the national flag at Carlos Alvarado’s transfer of powers on May 8. 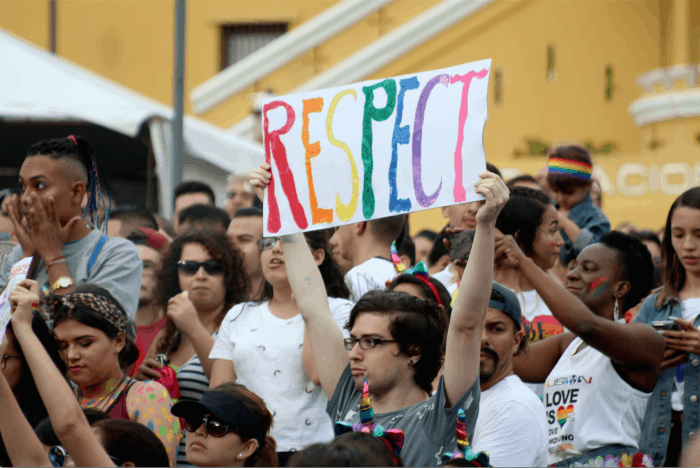 However, the government still has a long way to go in managing statistics regarding deaths and aggressions towards transgender people due to limited data that does not address gender identity or sexual orientation. 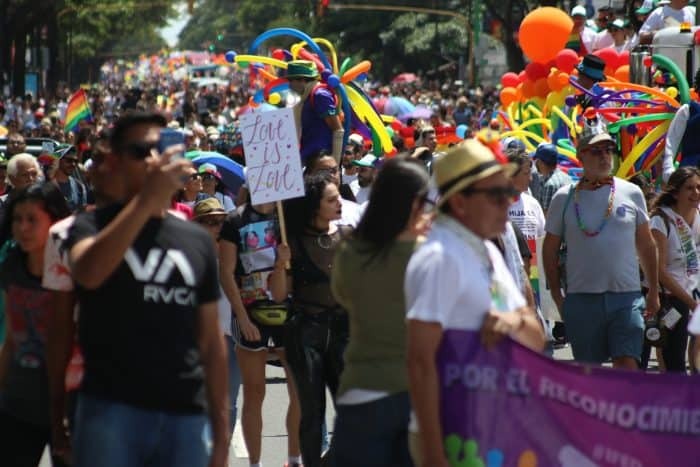 The Tico Times went to the Pride March and spoke to all sorts of people from different professions including designers, artists, psychologists, students, and ambassadors, as well as from different nationalities. 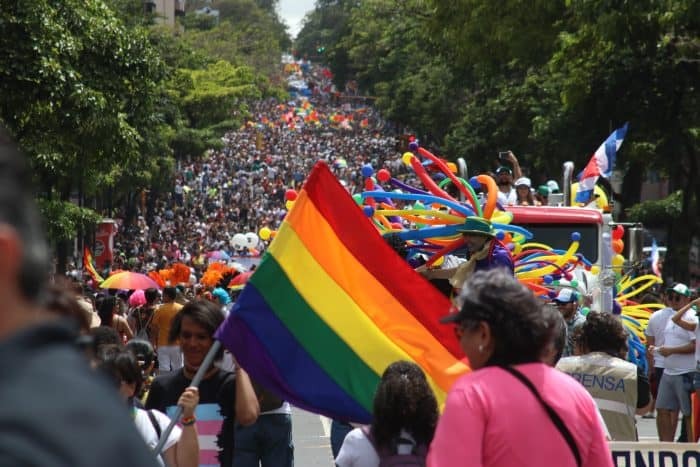 All of them shared a common ground on which love, respect and the fight for equality is the battleground for Costa Rica’s Pride. Stay tuned for our video from the march.